WhatsApp web provides a great for users to keep the conversation going even when you don't have access to your smartphone. But sometimes, you may want to reply to an important message only to find out WhatsApp web is not working. There are several reasons why WhatsApp web may not be working as it should and we are going to address them in this article as well as the different solutions you can implement to try an fix the problem. Cookies: Failing to clear cookies on your browser regularly can cause the browser to function abnormally causing this problem and many more. It is therefore a good idea to try clearing the cookies on your browser before trying other solutions. Network Issues: Since both WhatsApp Web and your browser need to be connected to the internet to function correctly, network issues could be causing the problem. You may want to check that you are connected to the internet or connect to a different network. Browser Issues: Your browser could be causing the issue. This is especially true when the browser is outdated or hasn't been refreshed in a while. Step 1: Click on the "Menu" (three dots) icon on the upper-right corner in Chrome. Step 2: Choose "More Tools >Clear Browsing Data"
Step 3: Make sure "Cookies and other site data" is selected and then click "Clear Browsing Data." Sometimes using both VPN and Chrome can cause issues with connectivity and the general function of the browser, resulting in a lot of problems including WhatsApp web not working correctly. To avoid these problems, you may want to disable VPN if you are not using it. Chances are WhatsApp web will begin working as soon as you do. For some reason, using Chrome in incognito mode can help with this problem. Most people, who have tried it, have reported great results. To use incognito mode, all you have to do is click on the menu button and then choose to "Open New Incognito Window." This is a good option to try if you've tried everything else but still can't use WhatsApp Web. If you are still having problems with the browser even after resetting the settings, you may want to uninstall the chrome browser and reinstall it. This will eliminate any issues the browser might have and refresh it, thereby fixing the problem. If the problem is on your iPhone or iPad, you may want to try toggling Airplane mode on/off. This is a solution that can fix the connection and allow you to use WhatsApp web. Step 2: Turn on Airplane mode. Wait a few seconds and turn it off again. Step 1: Open settings on your device and click "General." Step 2: Tap on Reset and then choose "Reset Network Settings." For iPhone X: Press and hold the side button and one volume button until you see the slider. Drag it to turn off the device. For iPhone 8 and earlier: Press and hold the top (or side) button until the slider appears. Drag it to turn off the device. Press the top or side button again until the Apple Logo appears on the screen. 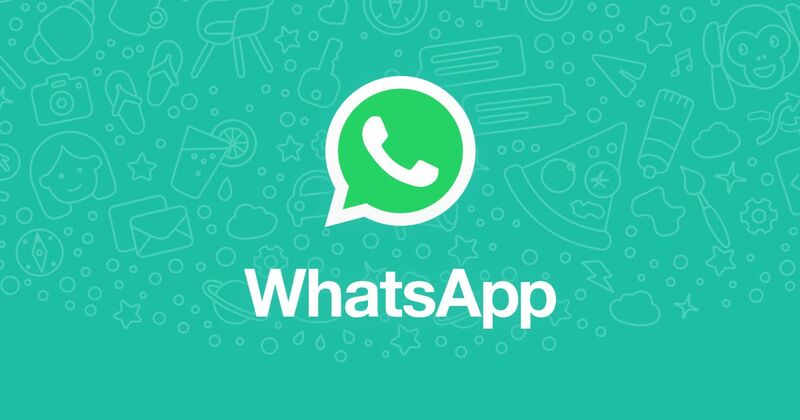 If none of these solutions fix the WhatsApp Web not connecting issue on your iOS device, you may want to try using iPhone System Recovery Software ReiBoot. This program is designed to find any iOS firmware issues and fix them in a few simple steps. It can be used to fix a device stuck in Recovery mode, DFU mode, and Apple logo among other issues. Fix WhatsApp Crashing, Not Opening, Stuck and More. 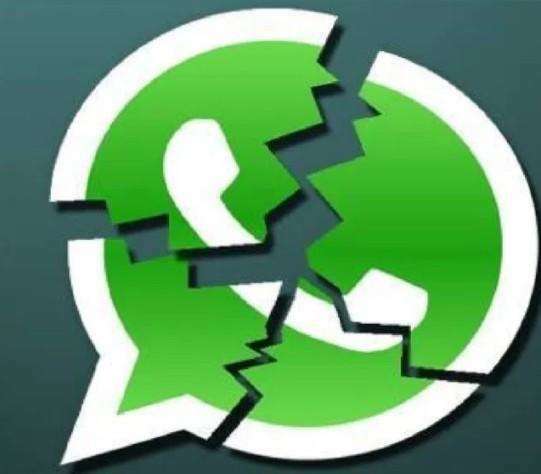 WhatsApp Crash Globally? Here’s the Fixes!